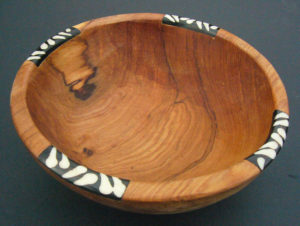 These bowls are made in the village of Makindu on the slopes of the Chullu Mountains in Eastern Kenya; the wood craftsmen and women here have formed a cooperative to ensure they share and receive a fair wage. These items can be hand washed or wiped clean with normal washing-up detergent and water. It is advisable to occasionally rub some olive oil into the wood to keep it in prime condition.